Kim Kardashian West decided to add to her brood because she ''missed having a baby in the family'' now her two children are toddlers. Kim Kardashian West decided to have another child because she ''missed having a baby in the family''. The 'Keeping Up With The Kardashians' star and her husband Kanye West are reportedly set to welcome a third child into the world via a surrogate and the pair made the decision because Kim thought her two kids - North, four, and Saint, 19 months - were growing up too fast. A source told People magazine: ''After having Saint, Kim was told she couldn't carry another baby - that it would be too dangerous - and she was okay with that. She was content with two. But even after having Saint and knowing everything, Kanye was already talking about having more kids. He would want a family of five or six if it was up to him. 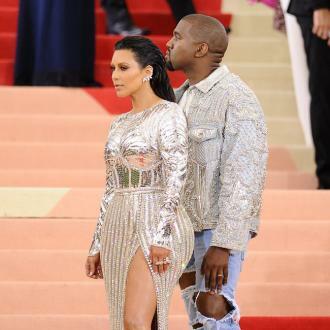 Meanwhile, Kim and Kanye are said to be ''very happy'' together now they are set to expand their brood. 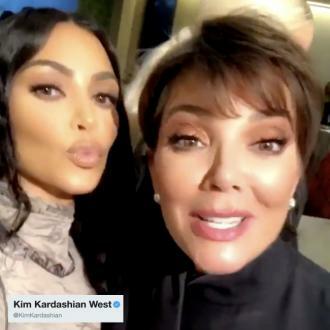 And Kim hasn't been short of offers for a surrogate as her mother Kris Jenner and her sister Kourtney Kardashian have both thrown their name in the mix. However, it is believed the couple have opted for someone outside the family, who they think is ''perfect'' to carry their child.